Have you found your tribe? 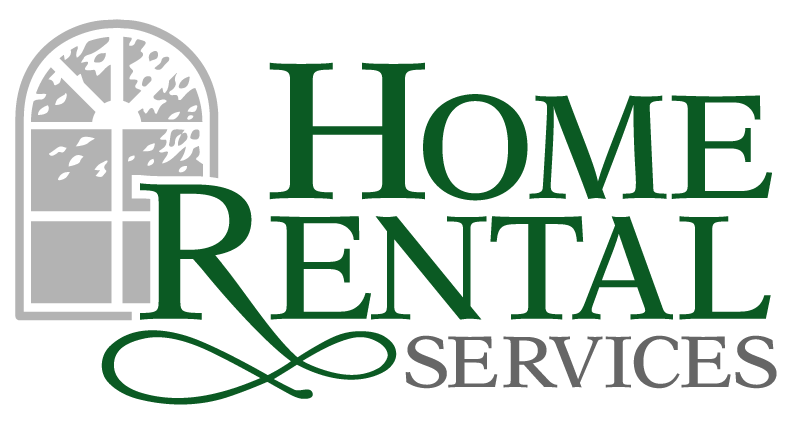 « Home Rental Services, Inc. I have several family members and good friends who I chat with occasionally for support, guidance, learning opportunities, etc. I don’t know what I’d do without those regular or random chat sessions. Whether or not I want to hear what they have to say, it’s such great support for my personal life for sure. However, I also have this little professional life to which sometimes my friends and family can’t really relate. Lucky for me, one of my job “duties” is attending a once a month small group session with a great bunch of Realtors®. We offer that same support, guidance, and learning opportunities to each other for what we do each day in our businesses. There are about ten of us who meet, and we have a leader who tries to keep us on a positive and productive track during our hour and a half long sessions. Initially, when I became part of this group, I really didn’t look forward to it. Everyone was incredibly nice and enjoyable to be around, but I thought I had too many other work-related things I needed to be doing and just felt this was holding me up. A couple of months of meetings went by with me dutifully attending all of them, and I slowly felt myself looking forward to being there. I was learning names and personalities to go along with them, and they were learning and knowing more about me as well. And now, after a year and a half of almost 100% attendance, I can’t wait to go. We all have the monthly assignment of bringing new ideas and problems to the table. We all take our turns sharing and giving feedback to each other, and then we all leave with our work tanks full and ready to go for the next month. Our group does have the benefit of a successful process that helped us all find each other, and systems within that process that help us move forward with each meeting. But it’s not that hard to put it all together, and to be honest, we don’t follow the plan we are supposed to as there’s usually so much we want to share and learn. The benefits of this professional support definitely outweigh the little bit of time away from my desk, and certainly make my desk time much more productive. If you are not currently in a support group for professional reasons, I’d highly HIGHLY recommend it.